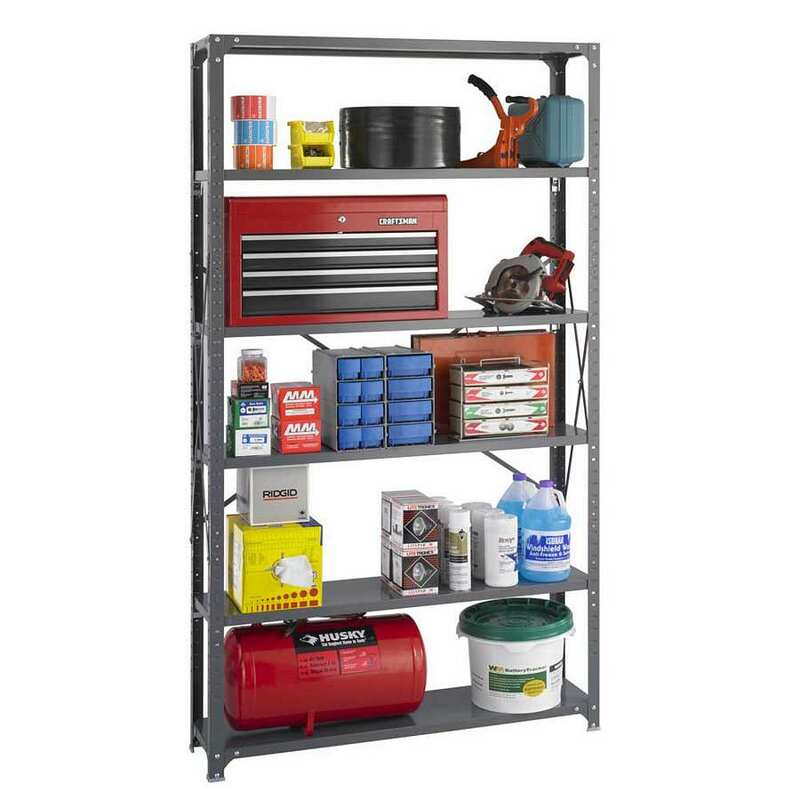 LANd great accessories for your system!! 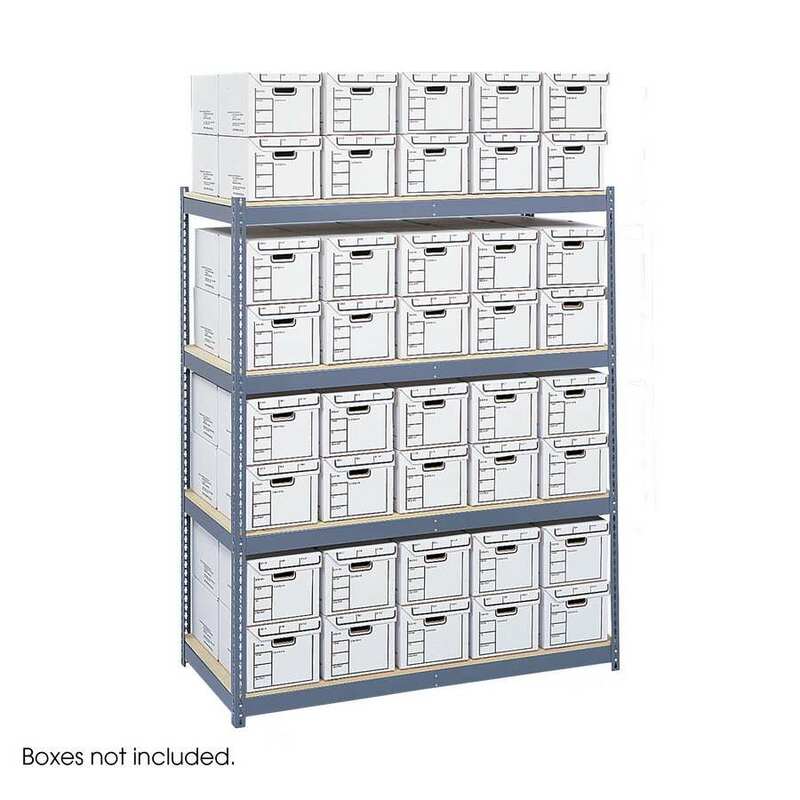 Make your system mobile with four swivel (2 locking) 5" rubber casters with bumper guards. 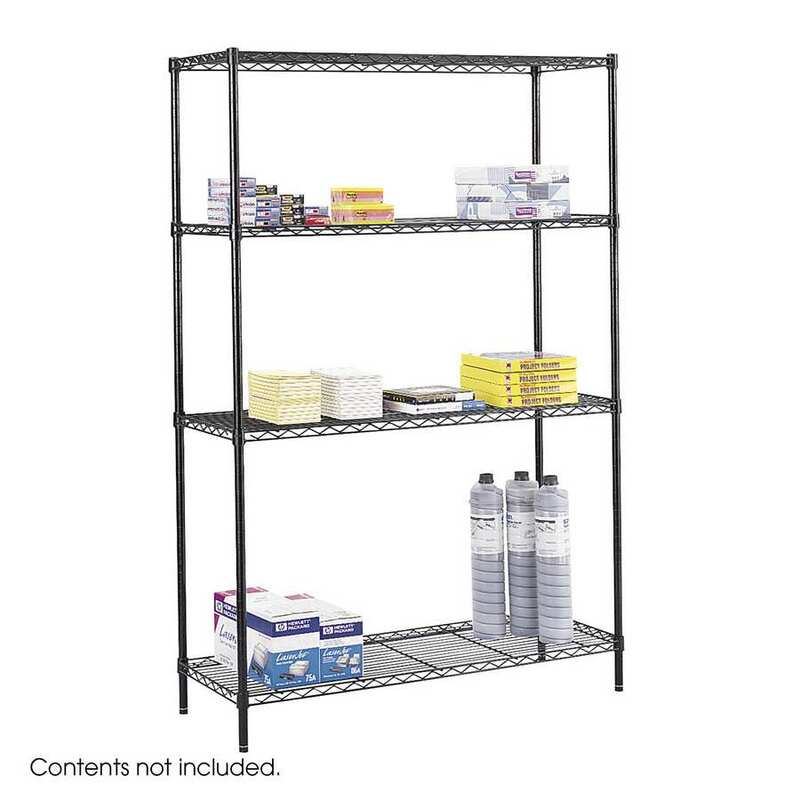 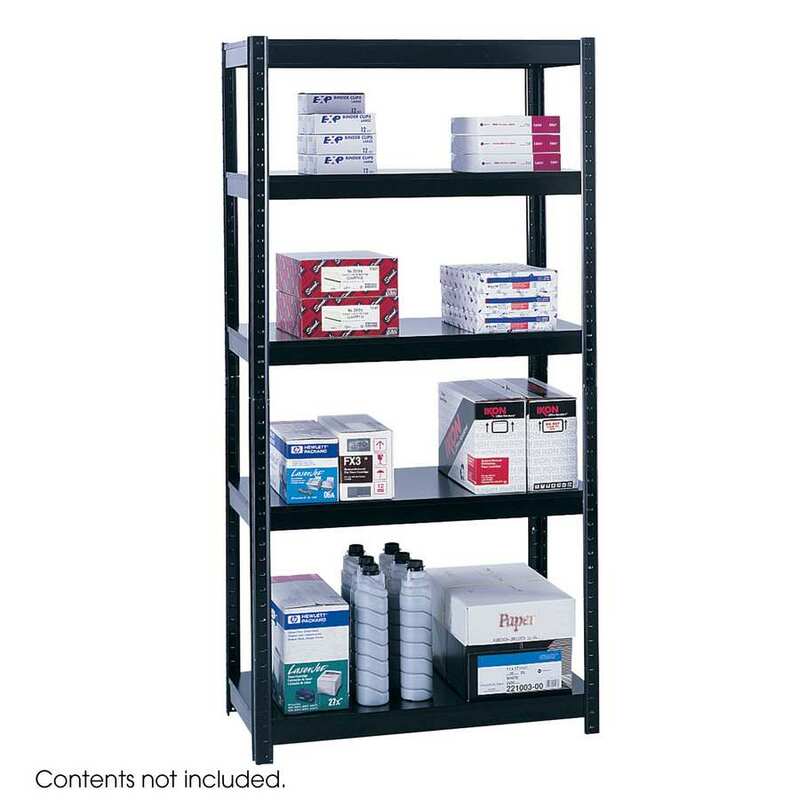 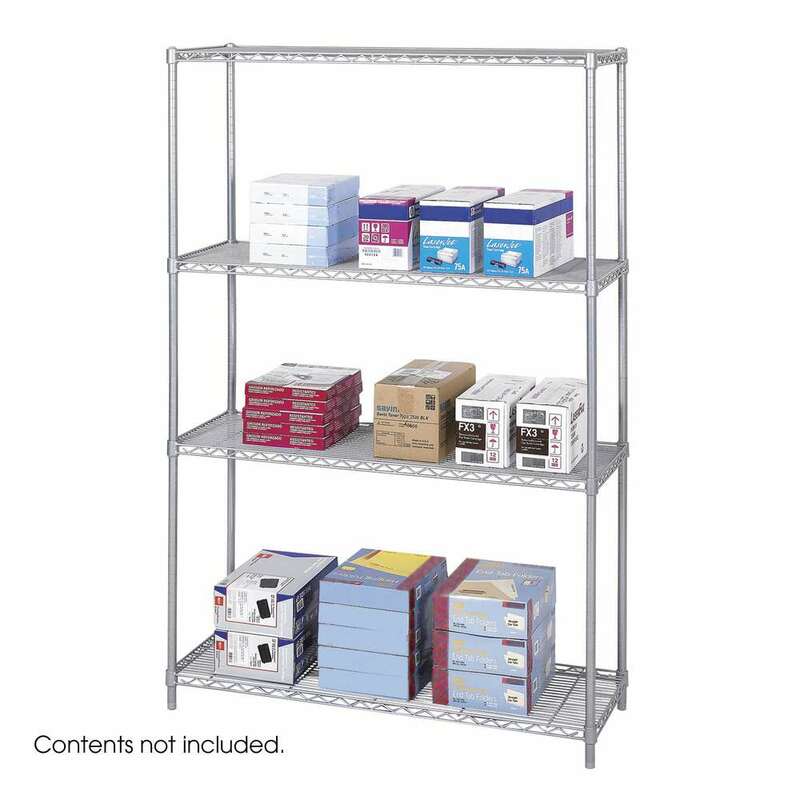 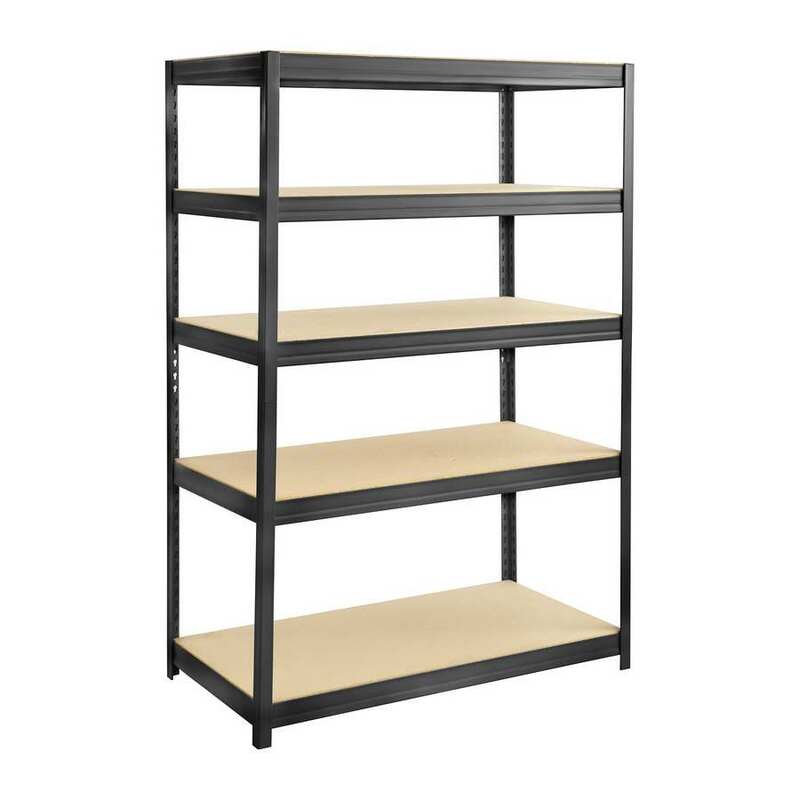 Industrial Steel Shelf Pack 6-Shelves 36" x 12"
Industrial Steel Shelf Pack 6-Shelves 36" x 18"
Industrial Steel Shelf Pack 6-Shelves 36" x 24"
Industrial Steel Shelf Pack 6-Shelves 48" x 12"
Industrial Steel Shelf Pack 6-Shelves 48" x 18"